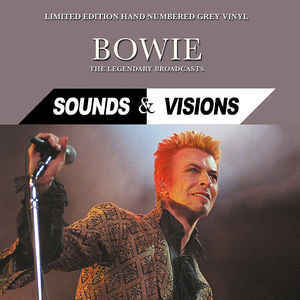 David Bowie’s 1990 Sound & Vision Tour was billed as a greatest hits tour. 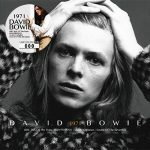 Bowie planned the tour as a final farewell to retire his long-standing back catalogue of hit songs. 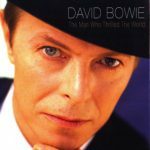 This was to be the stage swansong for the old favourites, after which Bowie promised they would disappear from live performance. 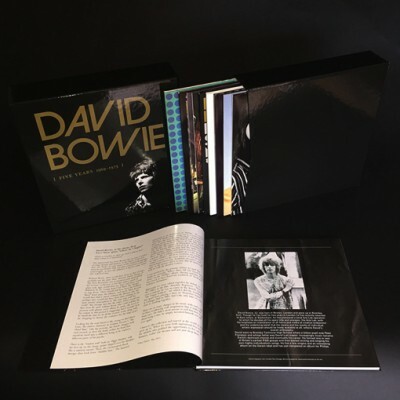 This stunning anthology contains 4 of those legendary performances.